The community facilities include Clubhouse with full kitchen, Exercise/Rec room, Community room with Large screen TV, library, games, etc. Horizon boasts a large pool heated year round, spa and Shuffleboard court and seasonal tournaments. Golfing within 1 mile, world class shopping, dining, the arts. 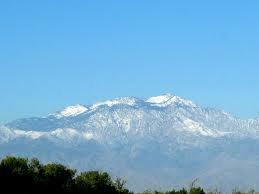 Palm Springs is home to the International Film Festival, the Palm Springs Aerial Tramway and Marilyn!